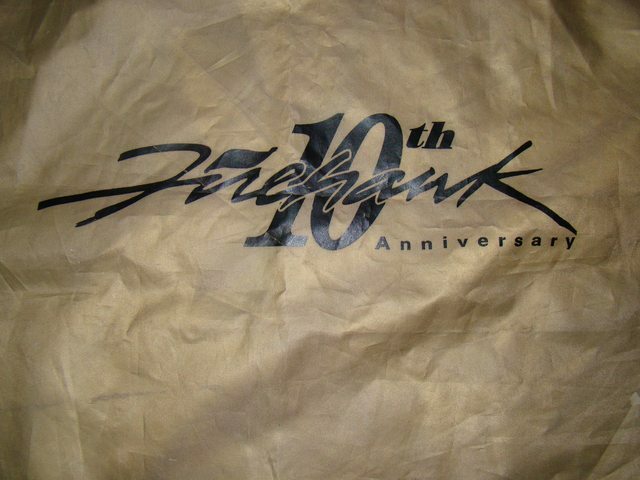 For sale is an 10th Anniversary Car cover Bag only. 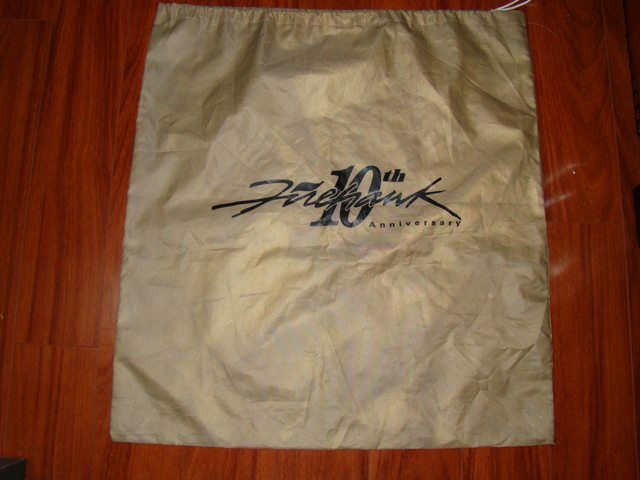 I do not have the car cover so please don't ask... this is for the bag only. It came with my 10th Anniversary car when I purchased it used some years ago. The bag is a little dirty so please See Pics Below.